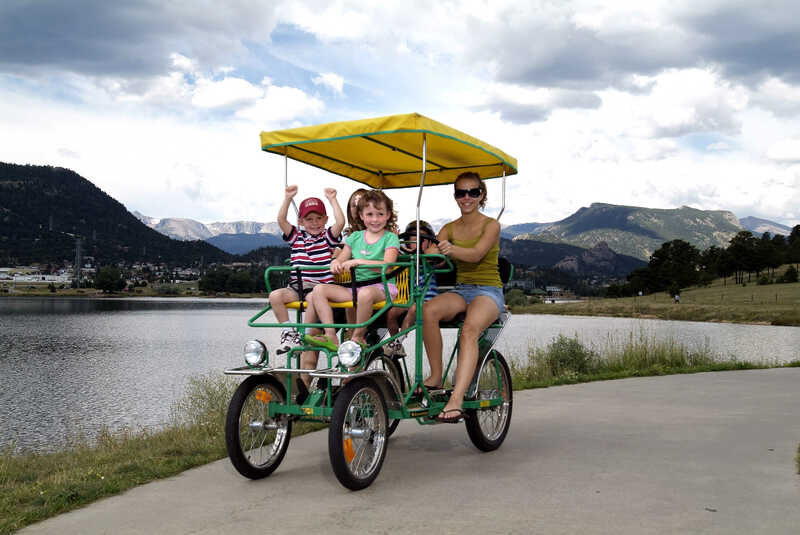 Estes Park is an affordable destination for individual, family and/or adventure travel, and $300 can buy an exciting three-day weekend getaway in Estes Park. Unique classes including beer brewing demonstrations, mixology classes from a local bartender, and taffy making, among many others. 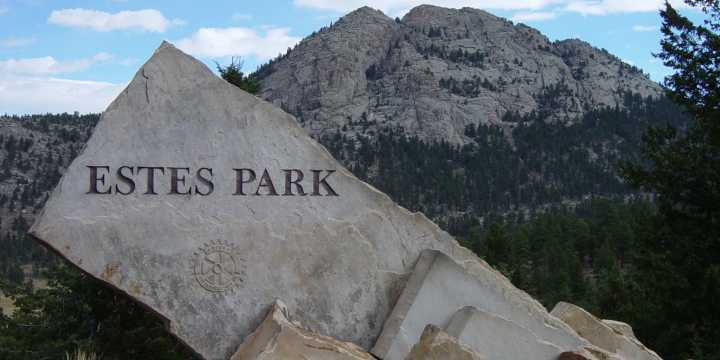 In addition to learning three new skills, guests can partake in a number of free activities such as weekly Sunday afternoon concerts or a visit to one of the many art centers located in Estes Park for free entertainment. Guests can also take some time to explore town with a stroll down charming Main Street or the Riverwalk and popping in to local mom and pop shops and restaurants. Several free shuttles also provide budget-friendly travel through town.